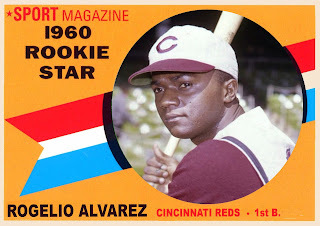 Catching up with "Rating the Rookies"
More often than not lately, I'm having trouble making new blog posts. 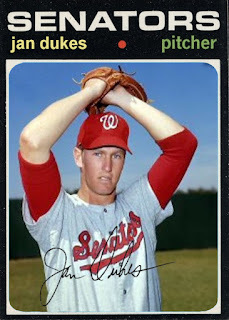 It's not due to a lack of ideas. 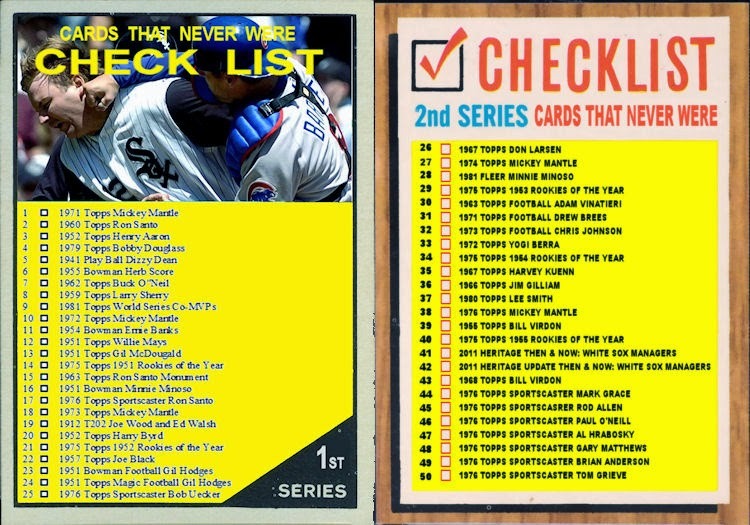 It's more a lack of free time. 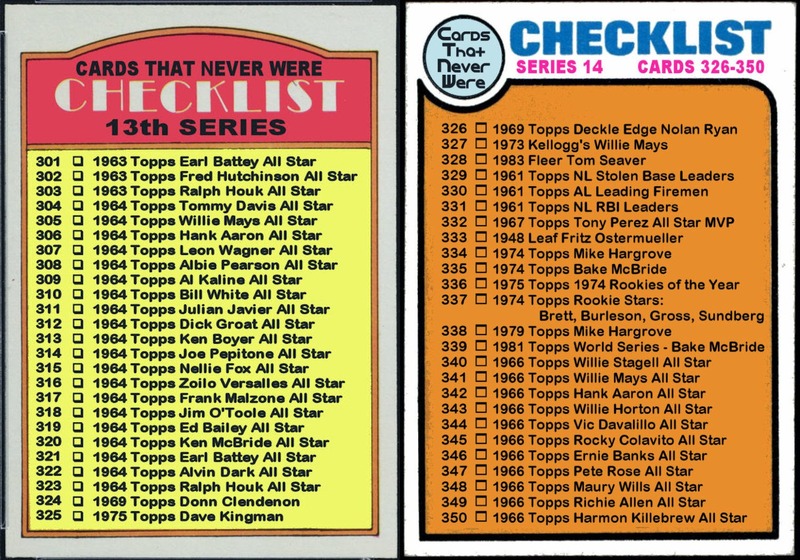 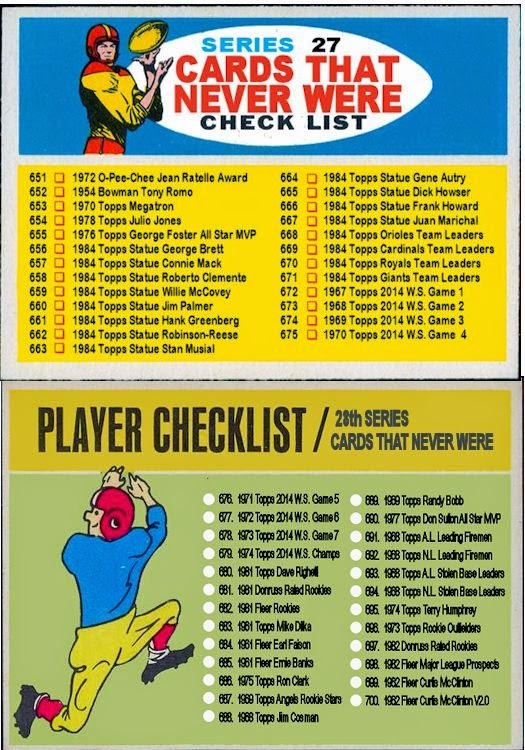 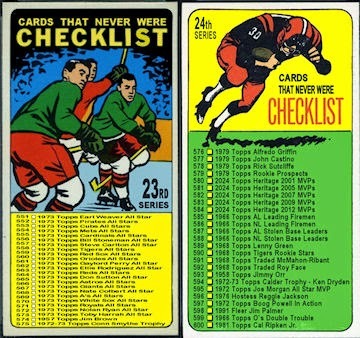 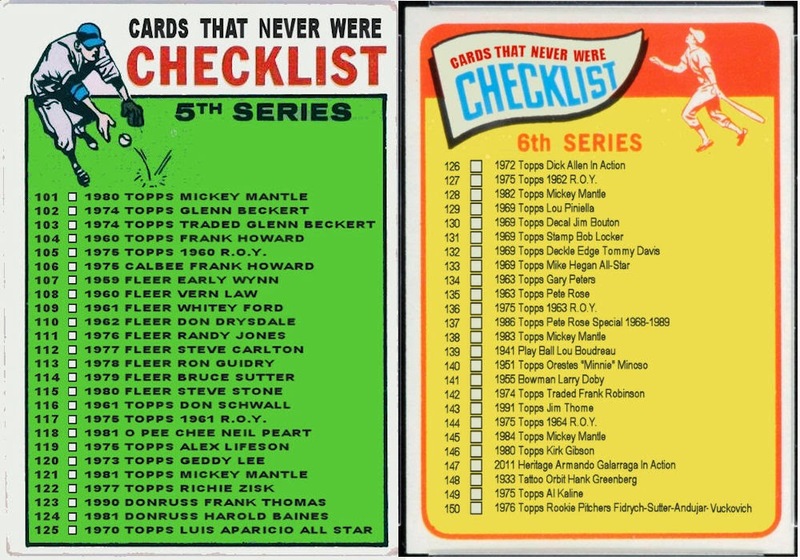 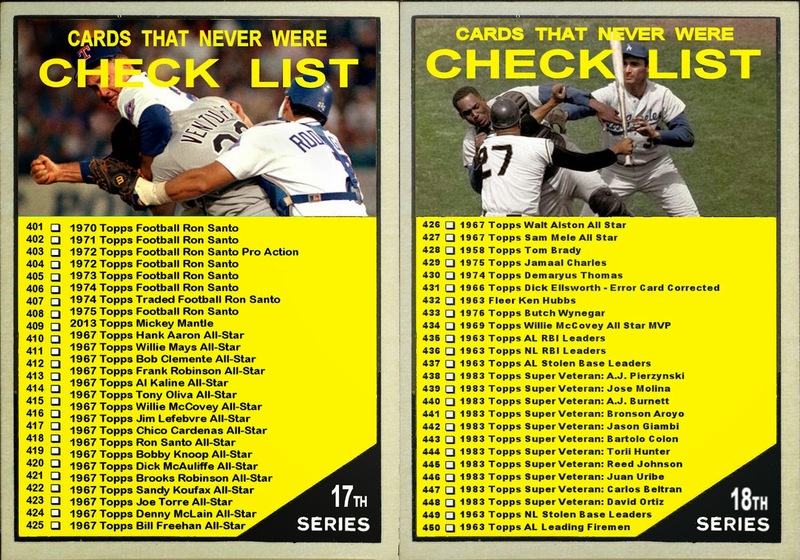 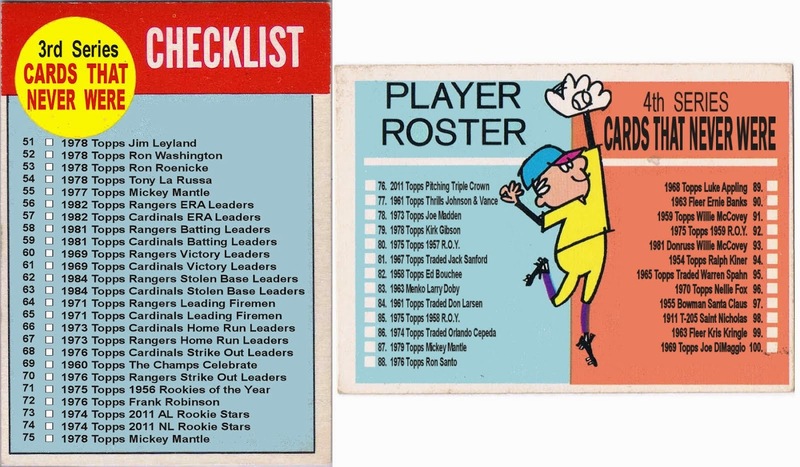 In the mean time here are several Cards That Never Were from my other blog, Rating the Rookies. 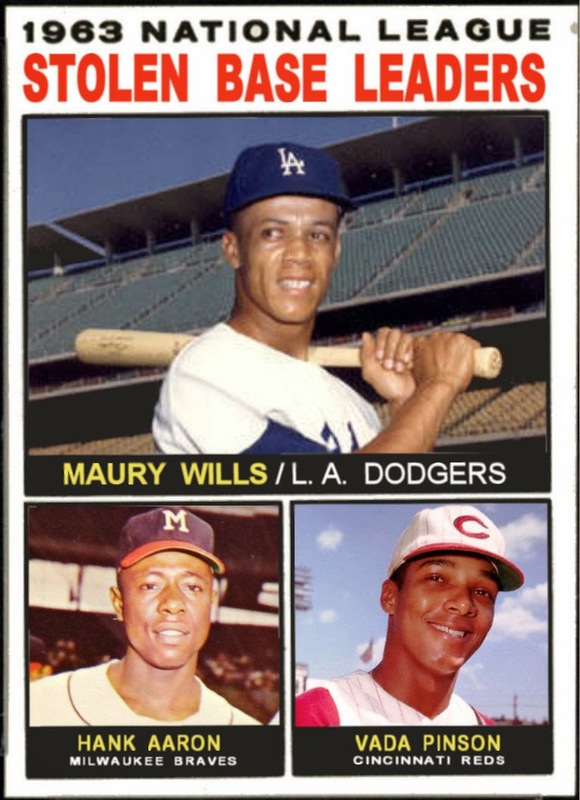 The three above are from this post. 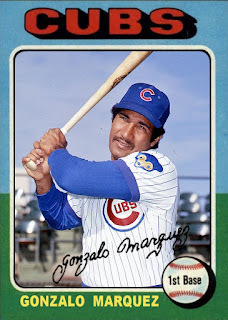 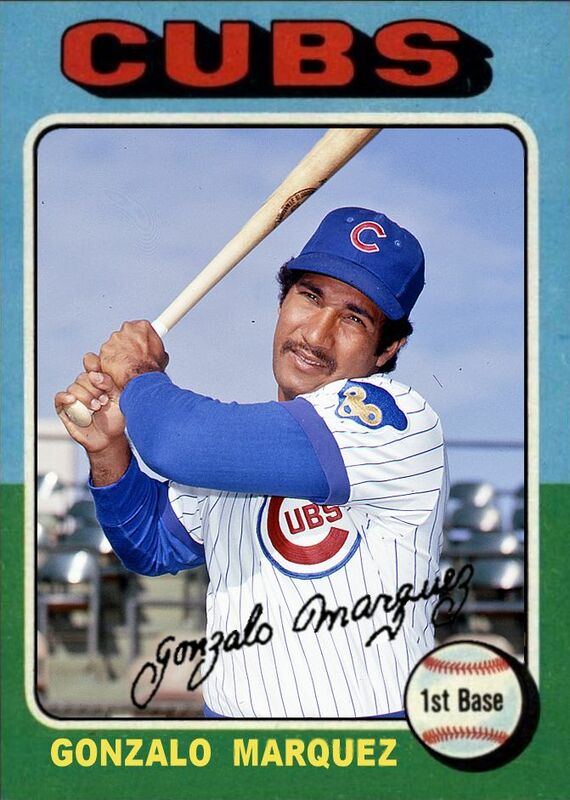 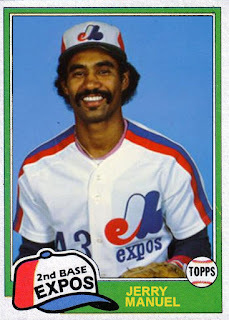 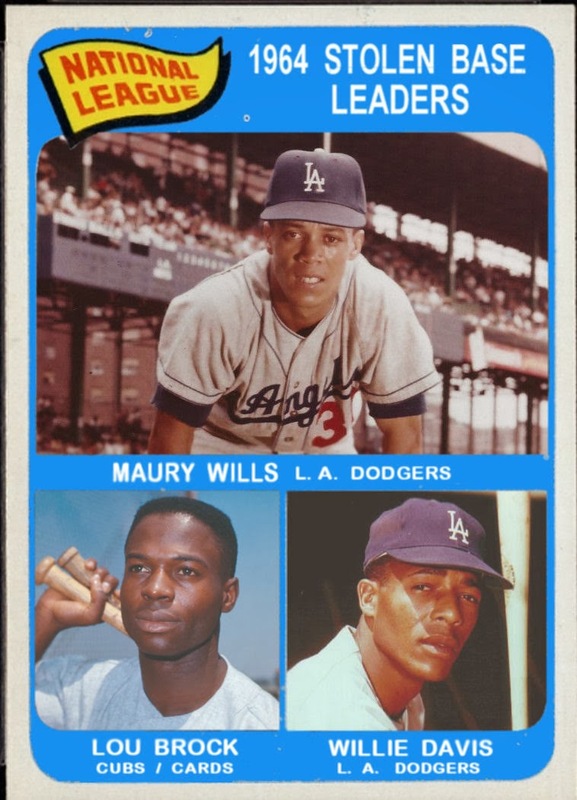 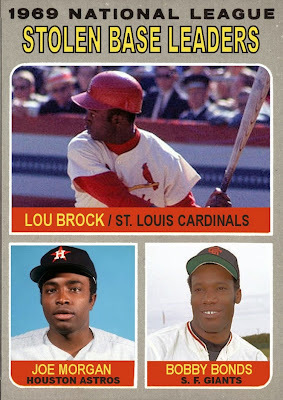 Enos Cabell, Pat Bourque, and Gonzalo Marquez shared a rookie card in the 1973 set. Steve Jones shared the 1969 Royals Rookie Stars card with Ellie Rodriguez. 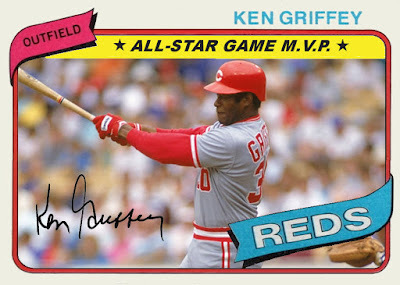 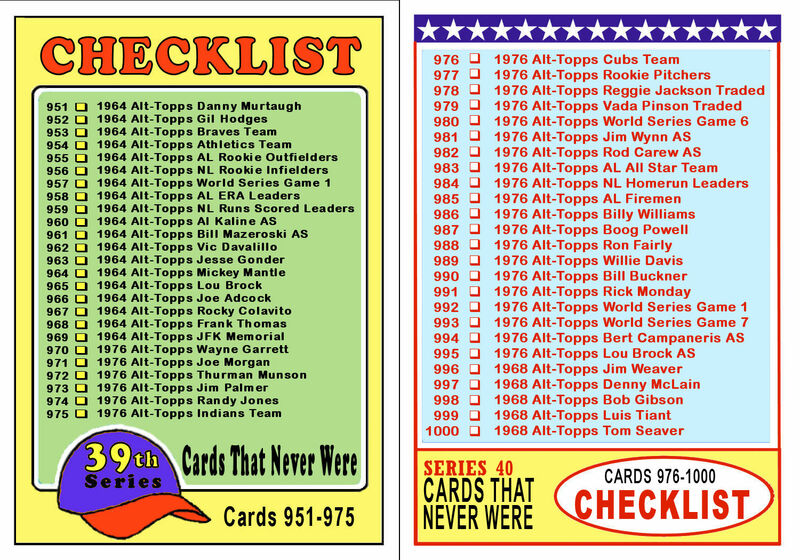 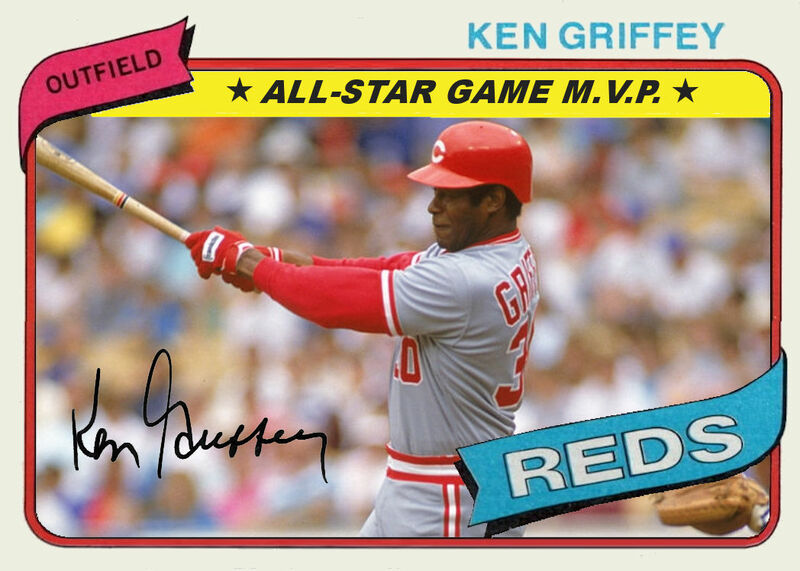 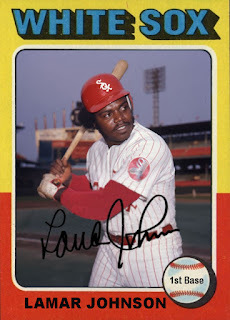 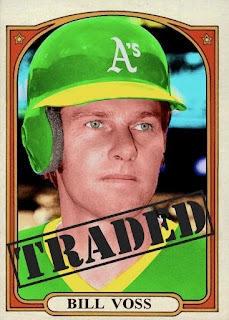 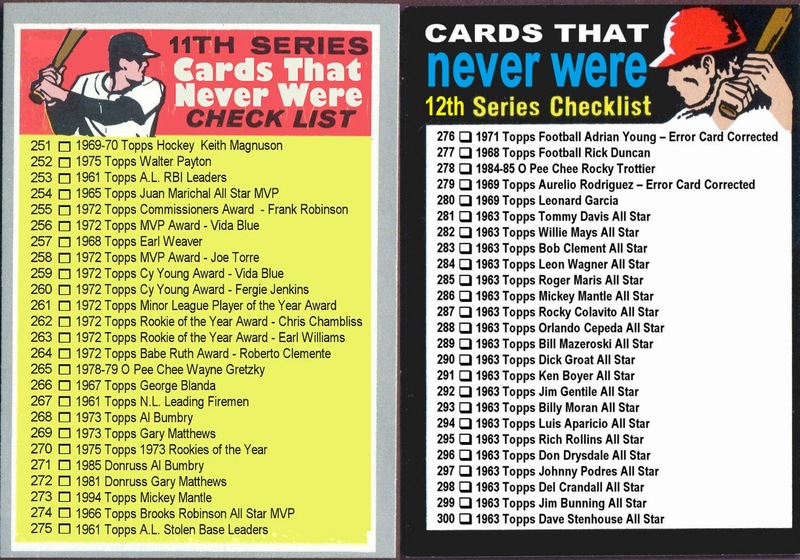 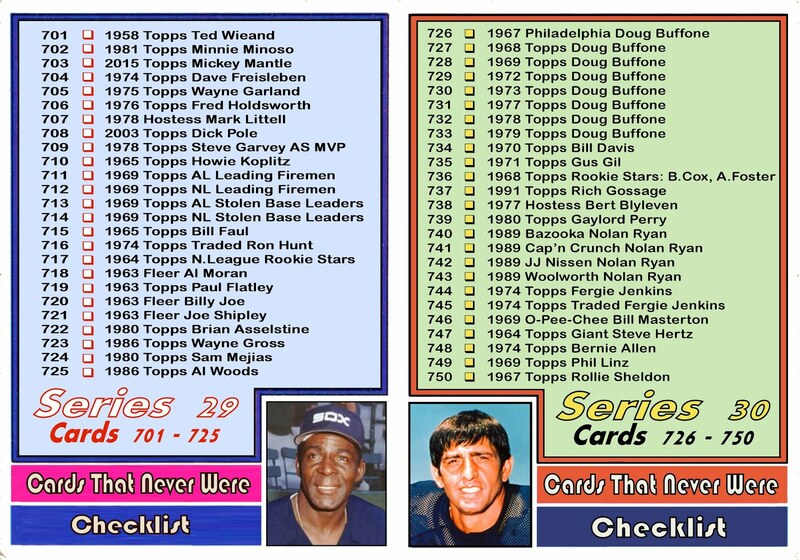 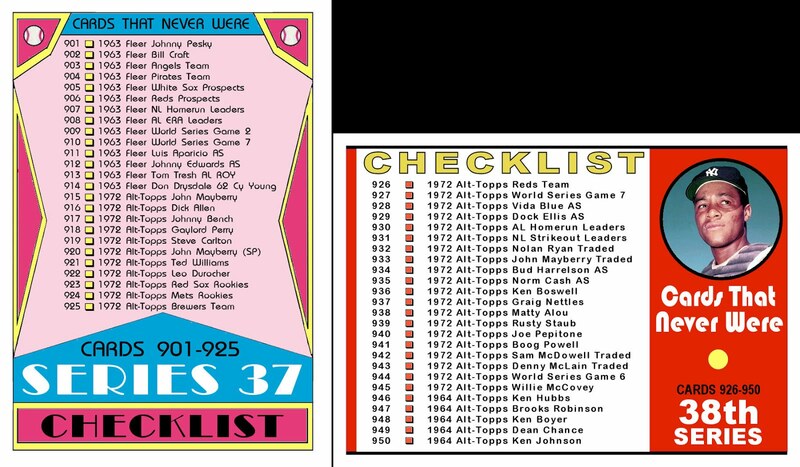 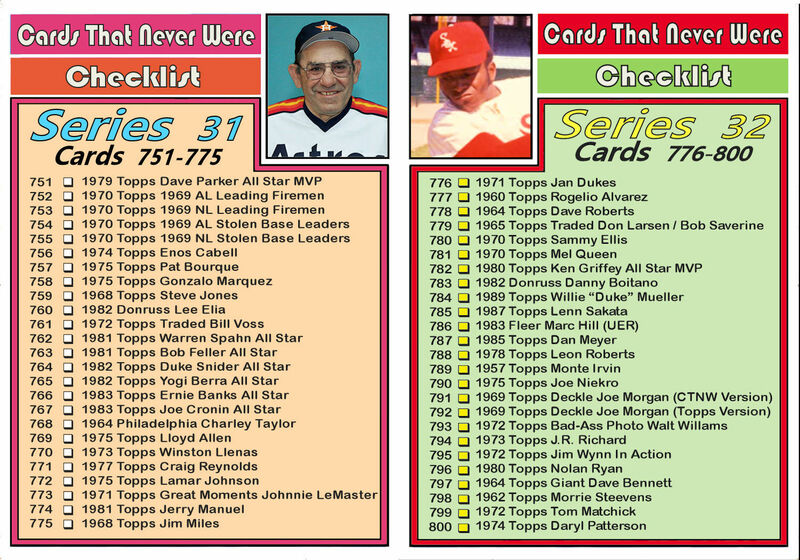 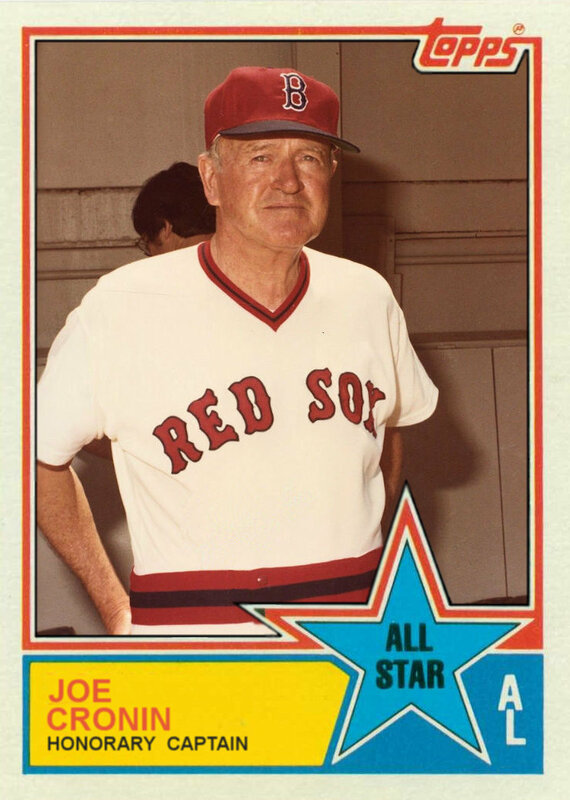 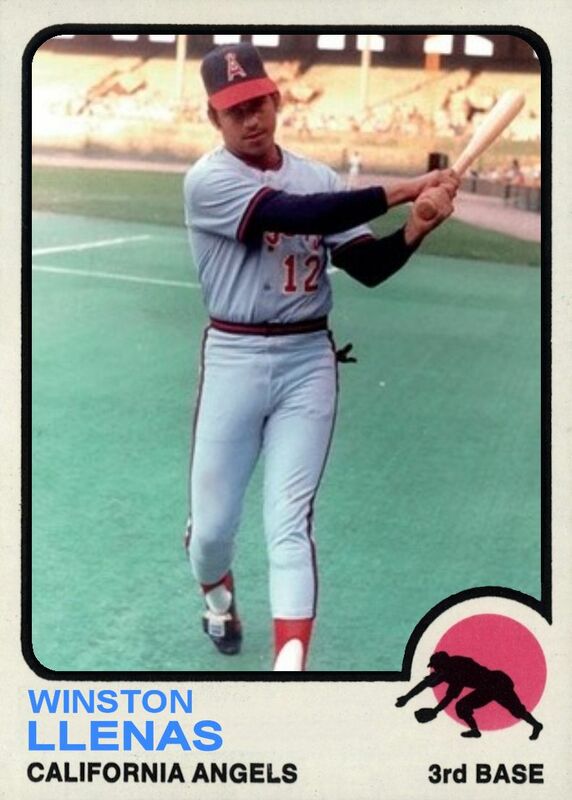 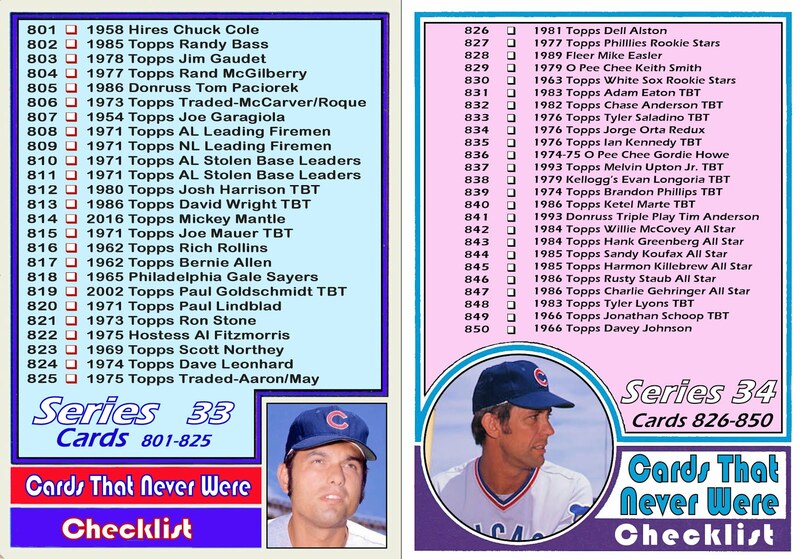 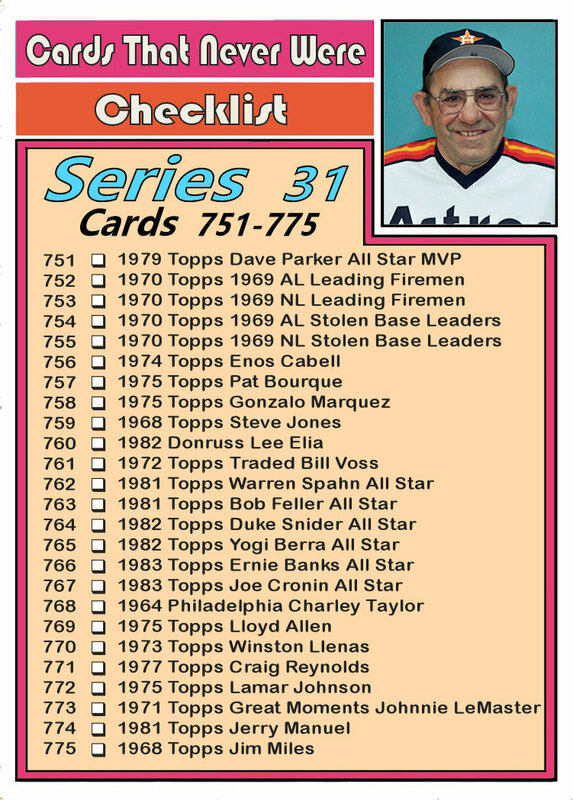 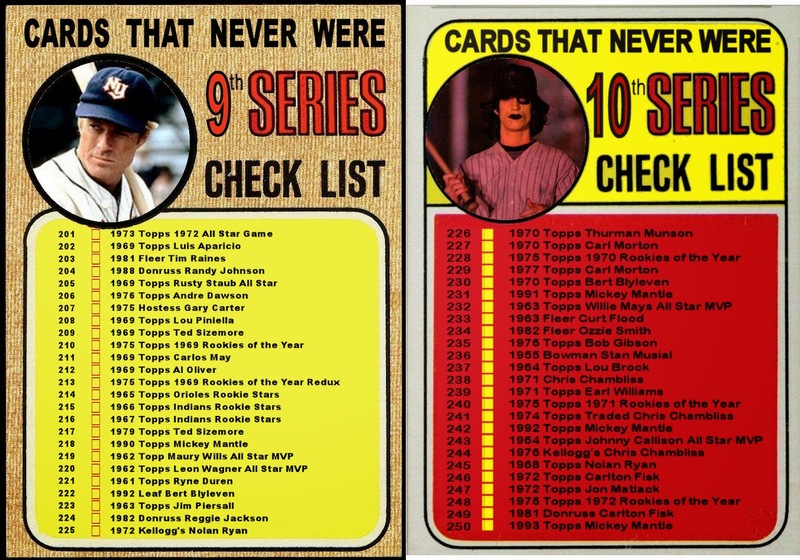 Since I had already created a Card That Never Was for Rodriguez as part of the 1973 All Star set, I only needed to create a card for Jones. 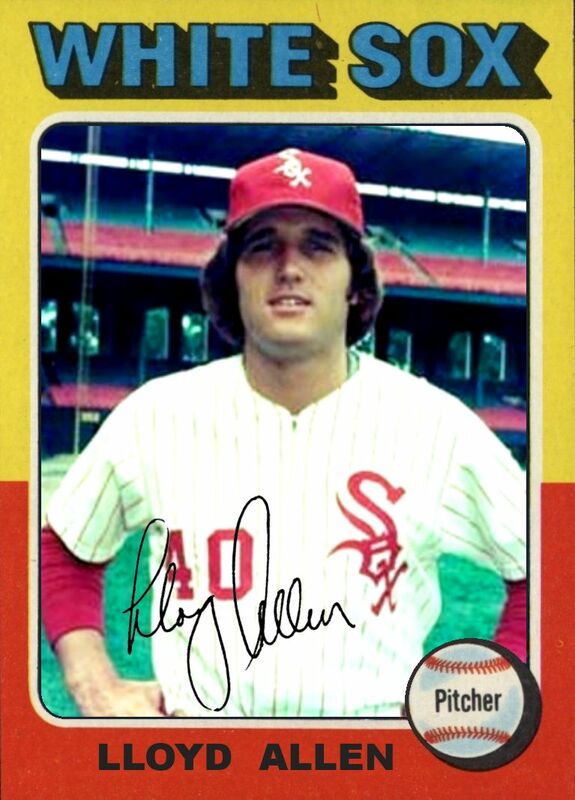 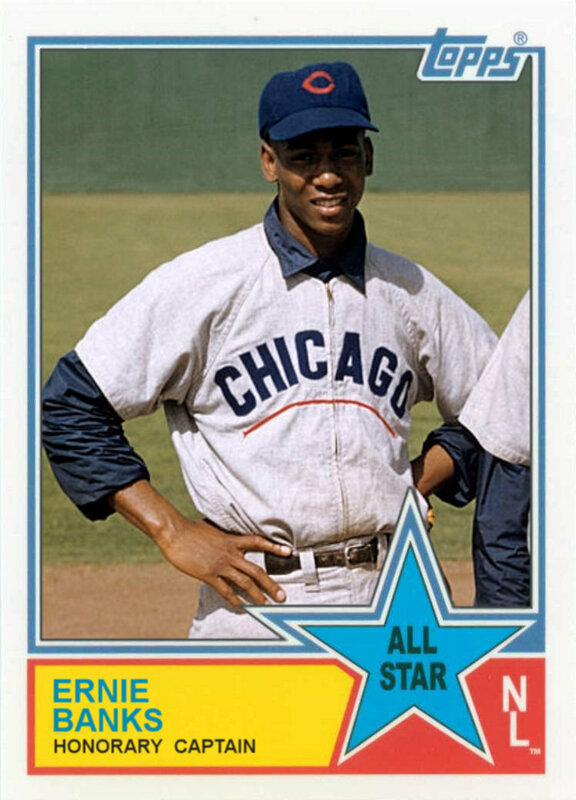 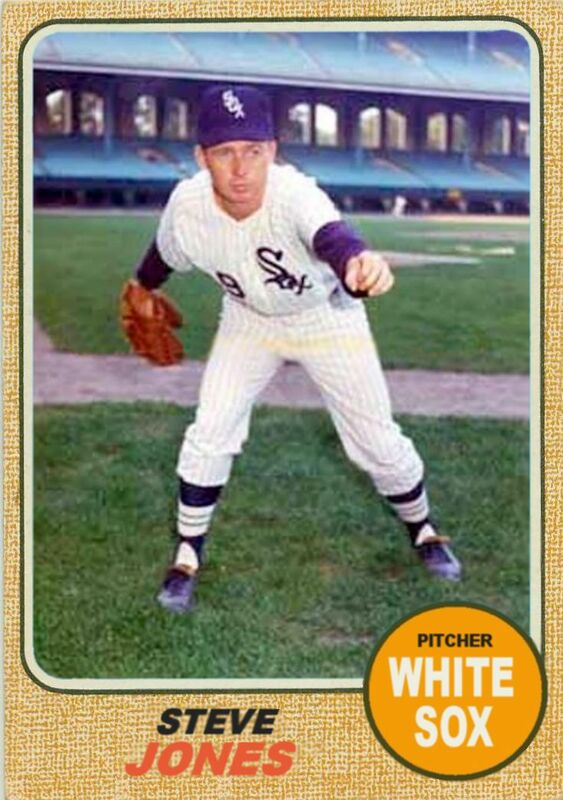 In 1966 Lee Elia, Dennis Higgins and Bill Voss shared a White Sox Rookie Stars card. Again I had already created a card for one of the players. 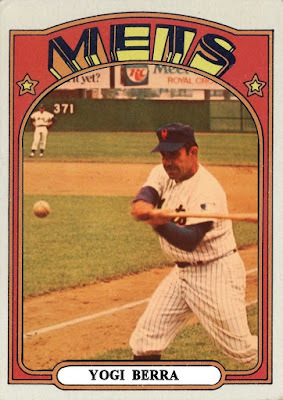 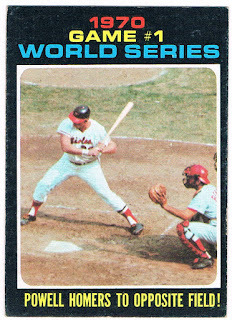 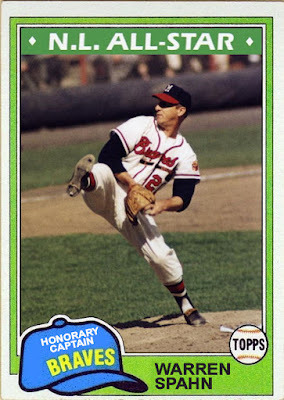 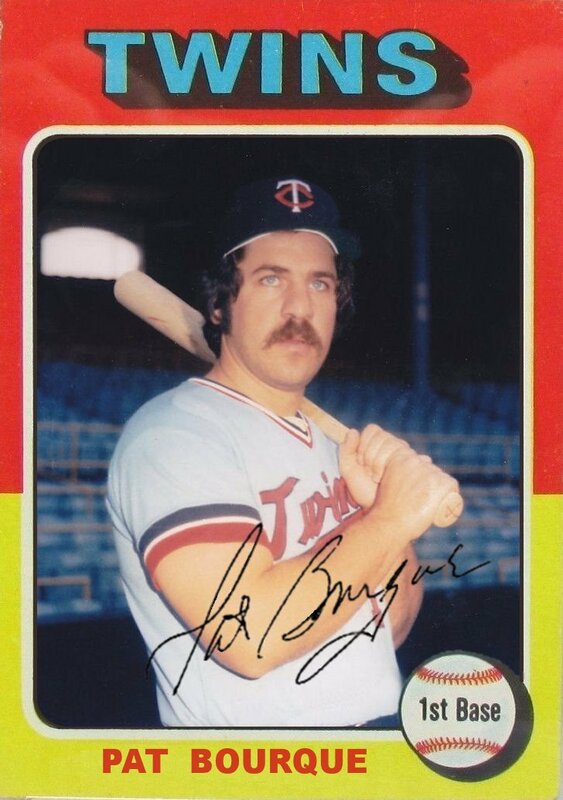 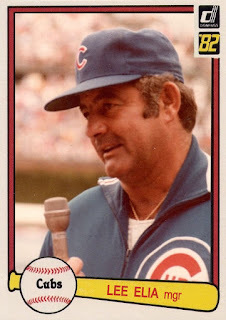 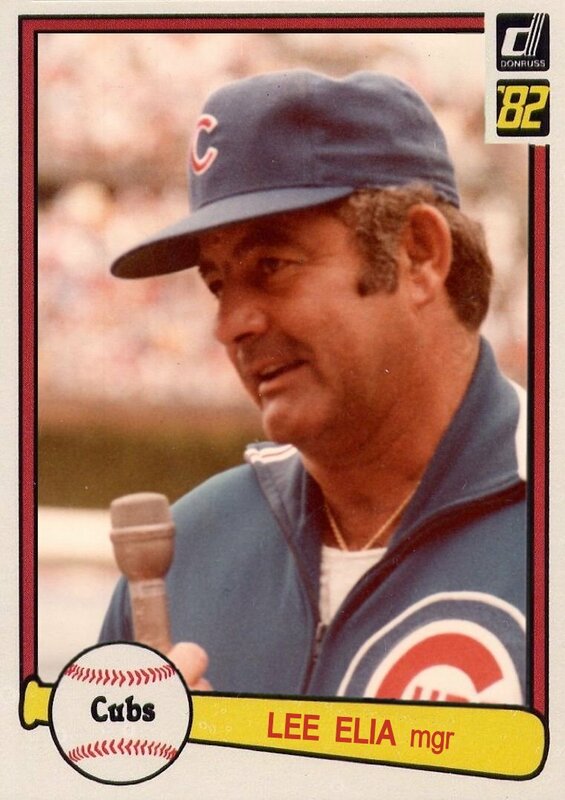 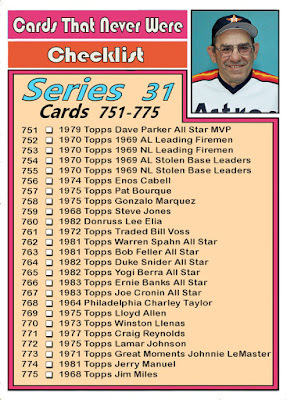 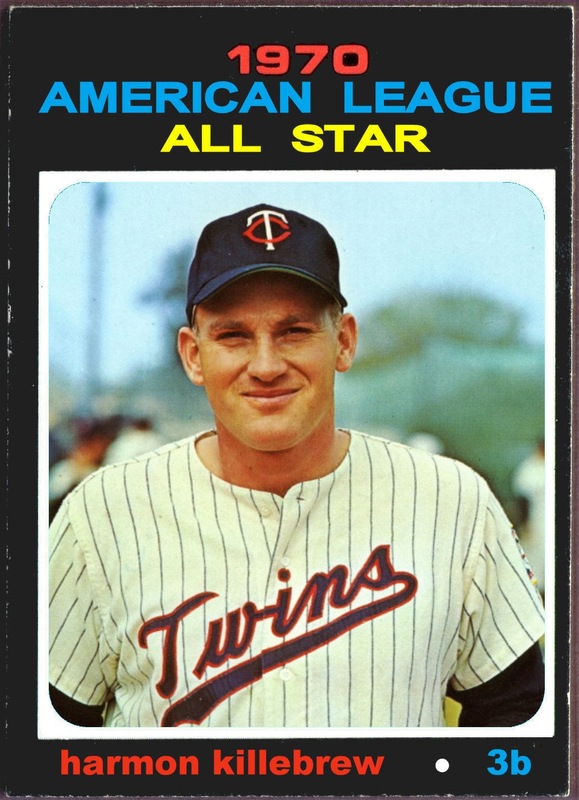 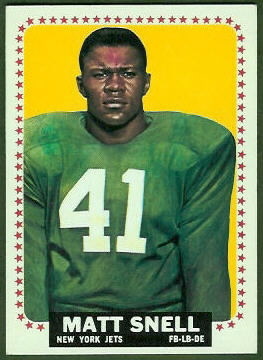 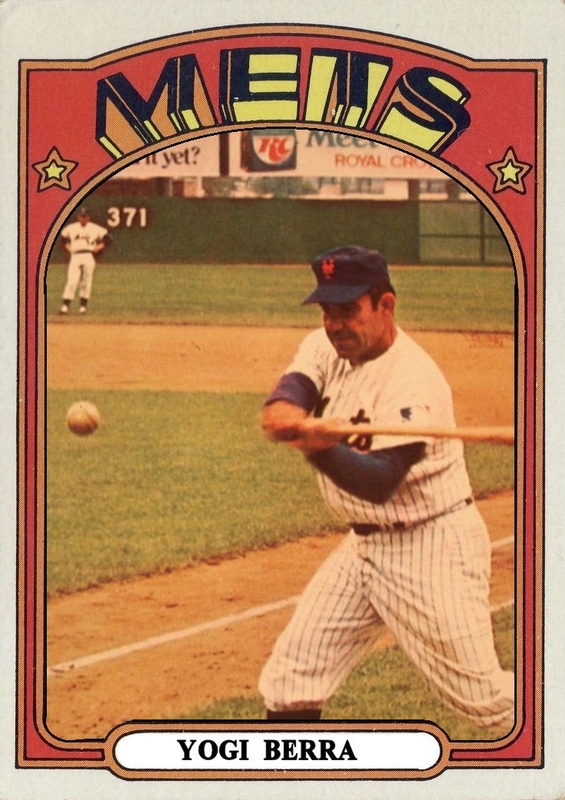 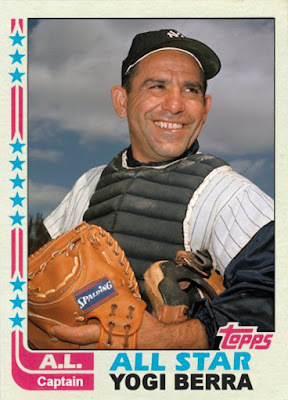 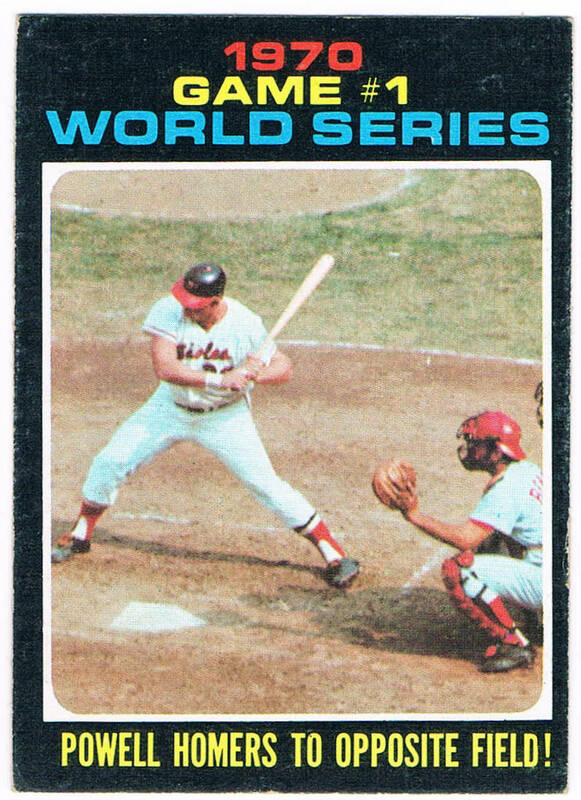 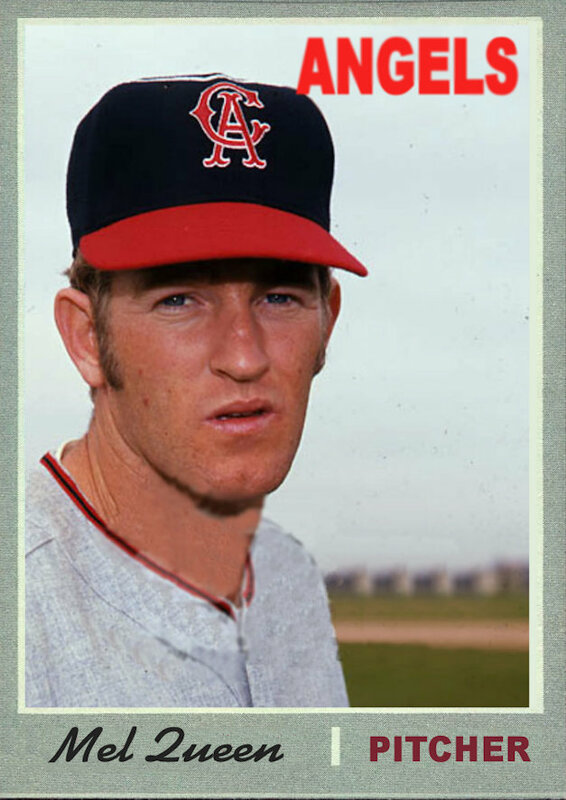 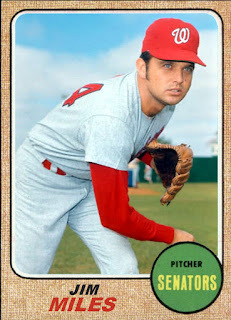 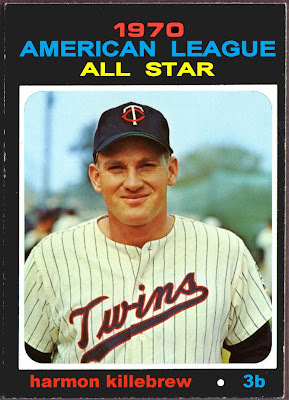 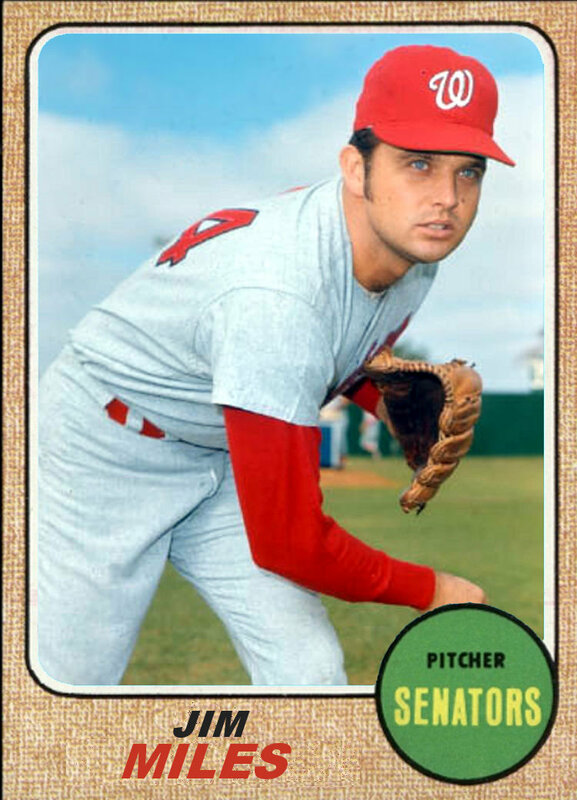 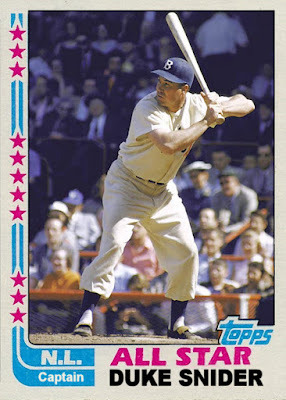 In this case it was Dennis Higgins who appeared on the 1969 Topps AL Leading Firemen card. 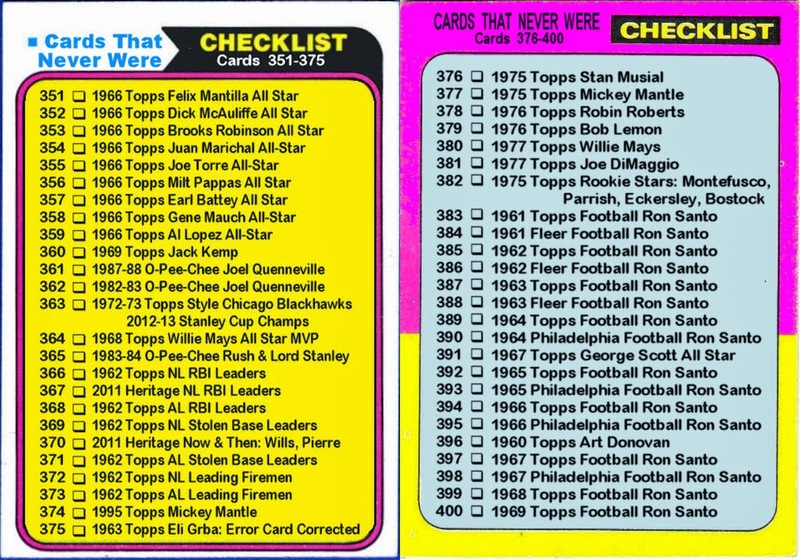 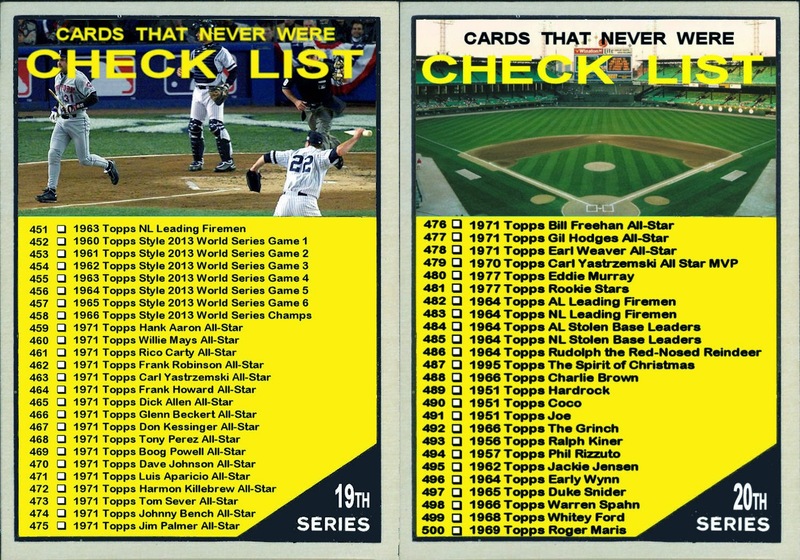 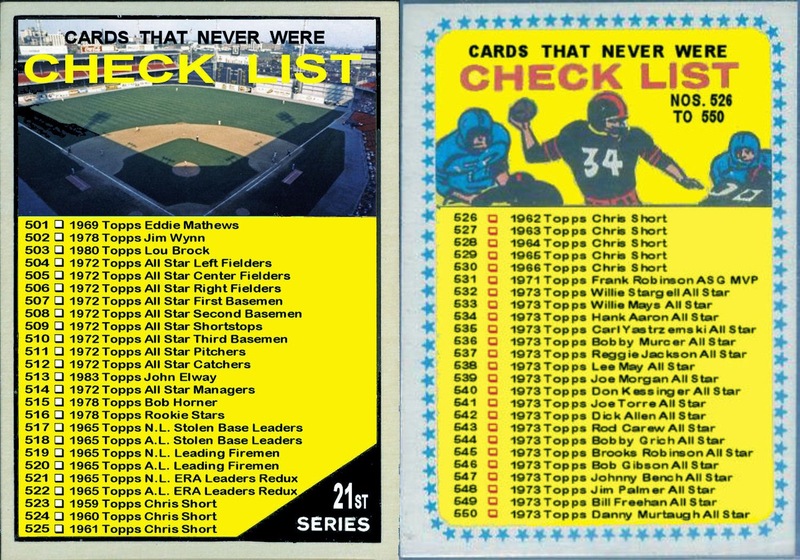 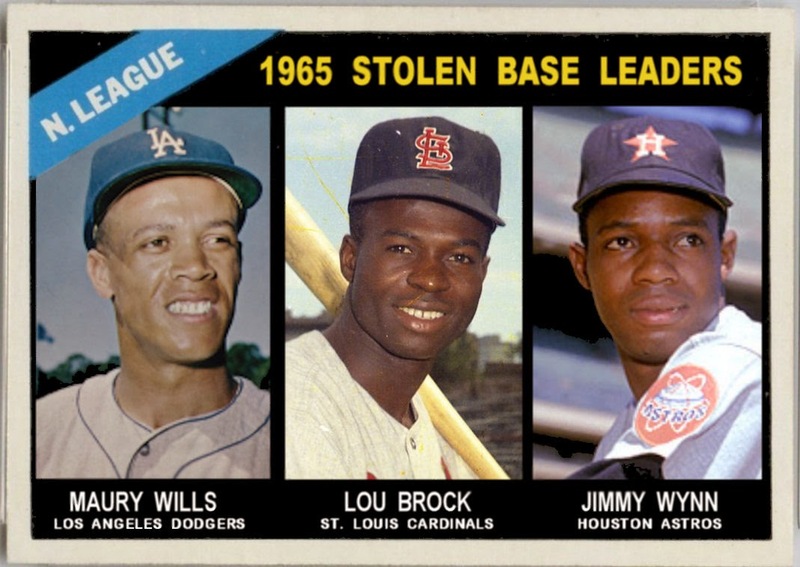 For the 4th year in a row, Lou Brock was the NL stolen base leader. 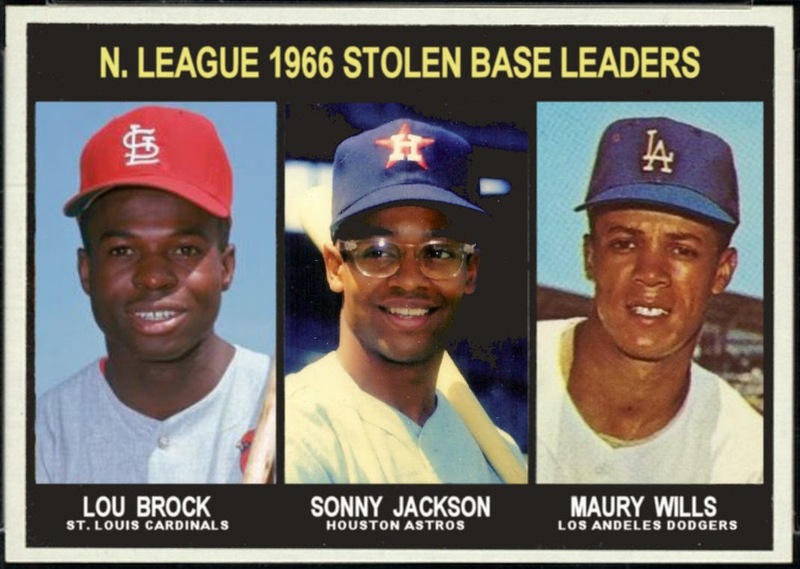 He stole 53 bases for the Cardinals. 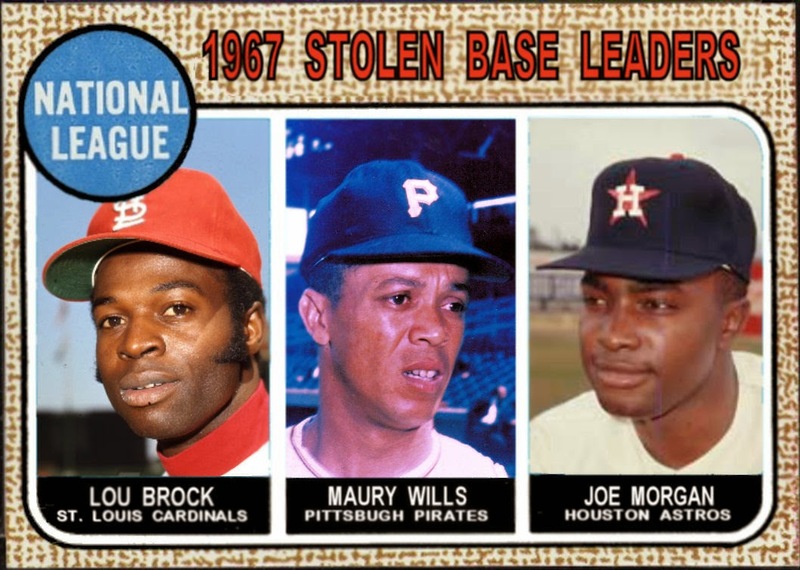 Joe Morgan once again was in the running with 49 stolen bases for the 1969 Astros. 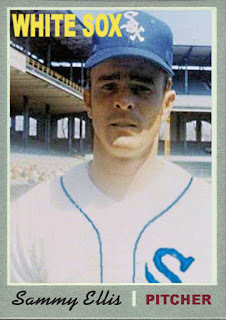 Morgan had missed most of the 1968 season after he was taken out by Tommie Agee breaking up a double play. 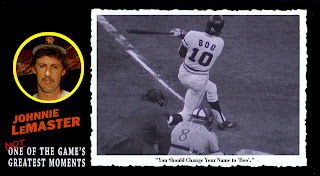 Bobby Bonds became the first 30-30 player since Hank Aaron in 1963. 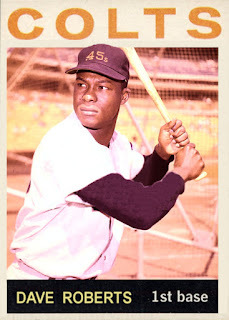 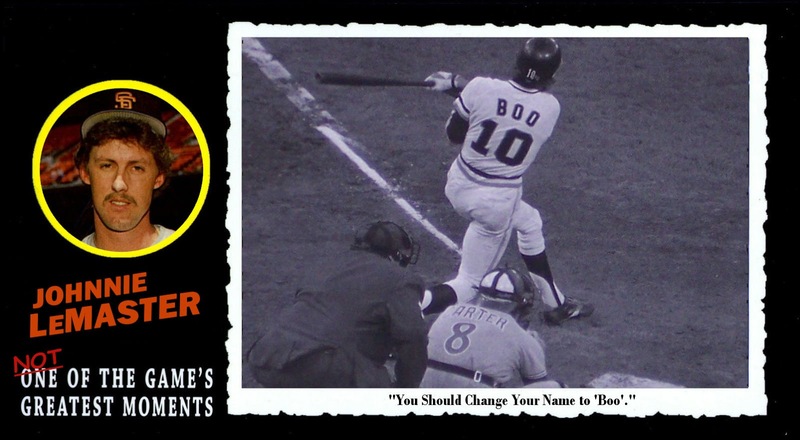 He stole 45 bases and hit 32 homers in 1969 for the Giants. The 1969 Seattle Pilots didn't have much to celebrate. 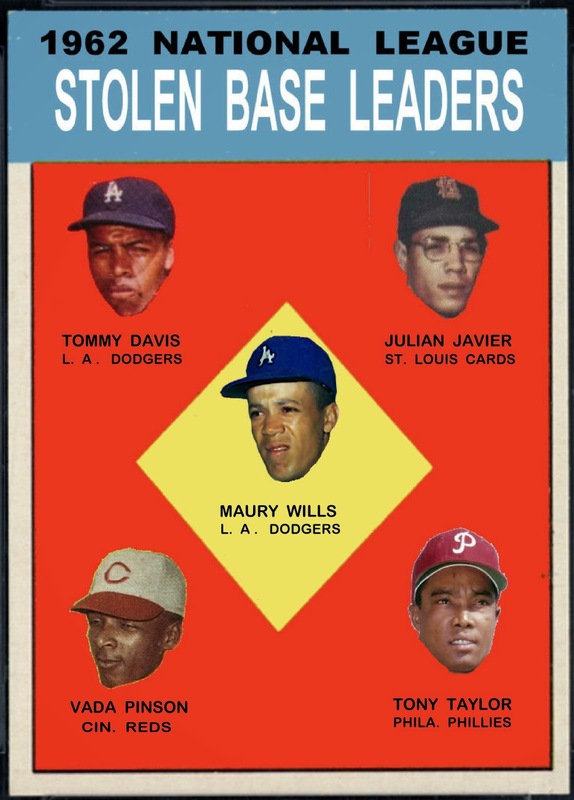 The team had an old stadium with poor attendance and an older team. 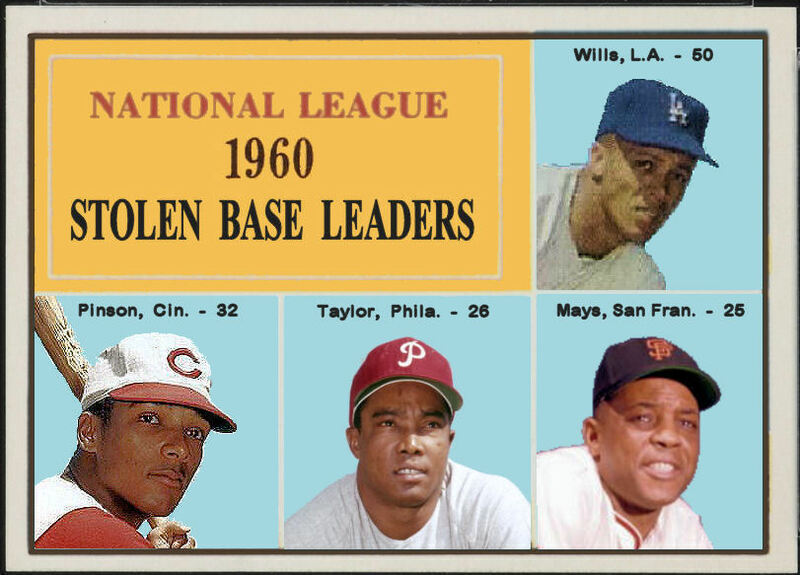 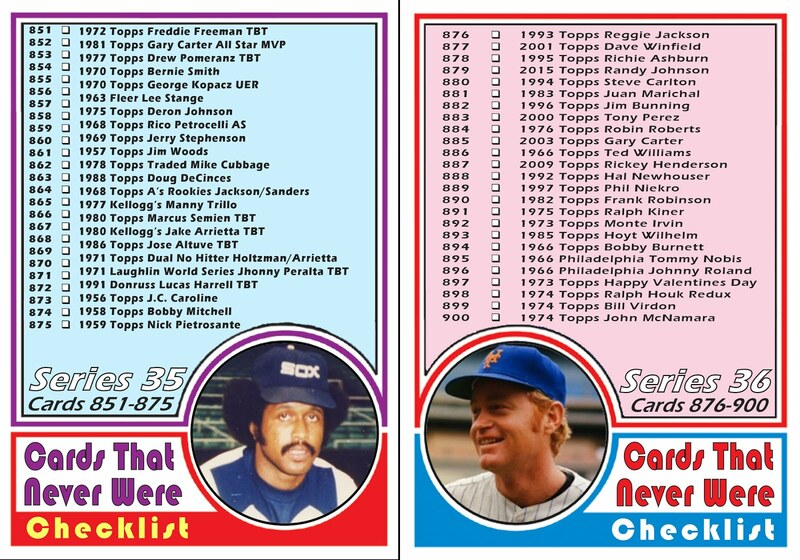 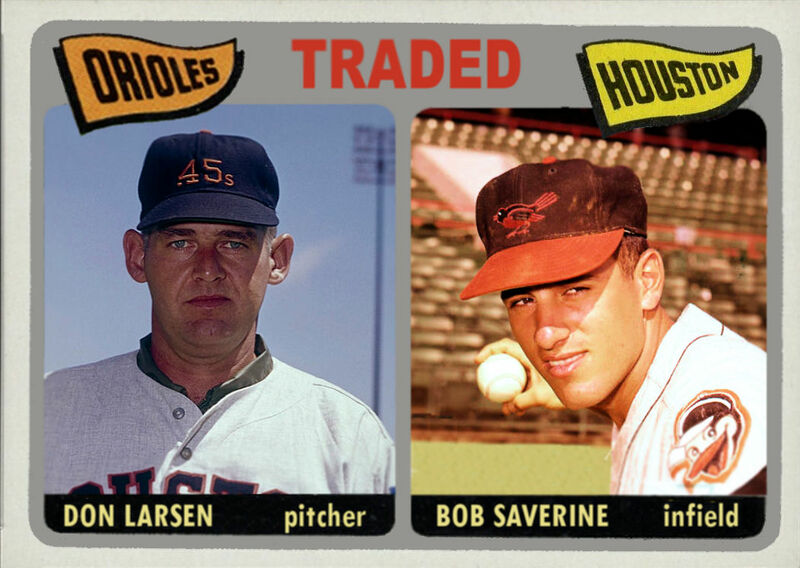 With an average age of over 28 years, they were older than most established MLB teams and considerably older than the other 1969 expansion teams. 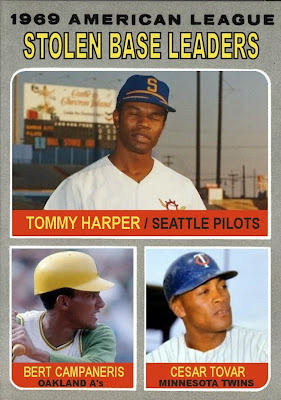 But Tommy Harper provided Seattle fans with a reason to cheer. 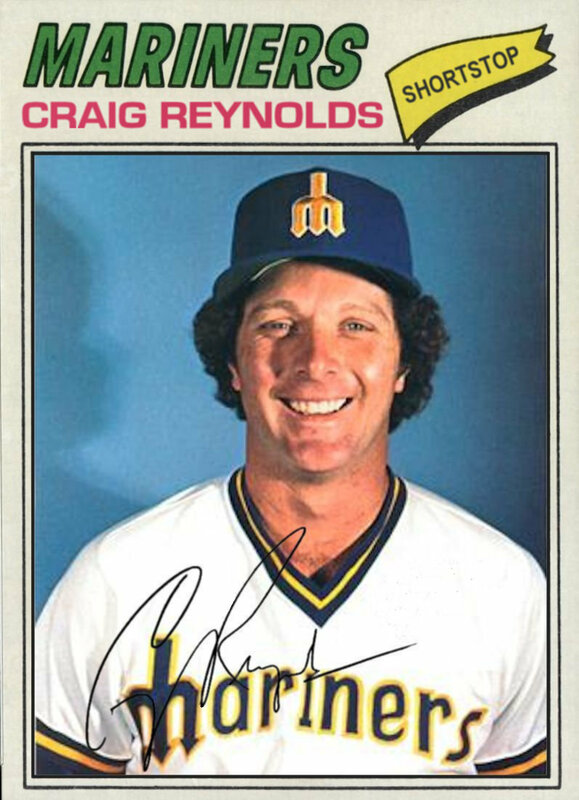 The lead-off hitter got the Pilots first hit ever and also scored their first run. 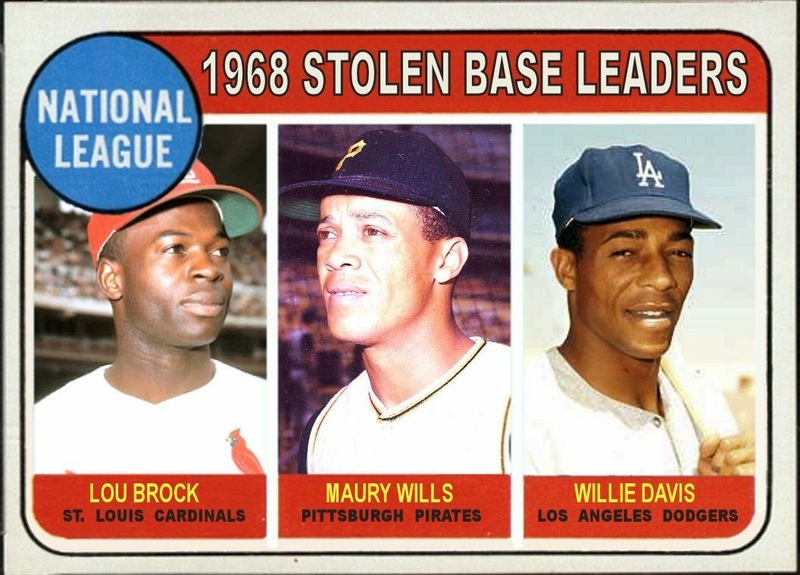 Harper also led the Majors with 73 stolen bases. 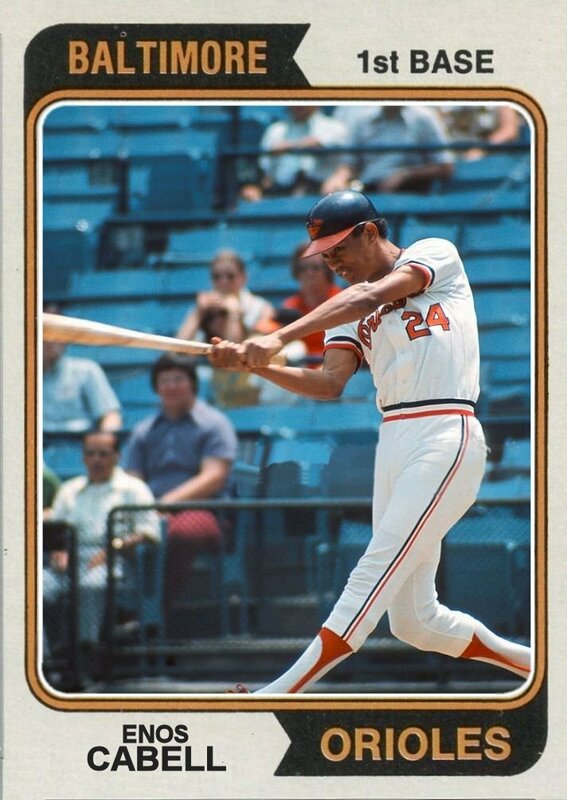 After leading the AL in stolen bases for 4 consecutive years, Bert Campaneris fell to 2nd place. 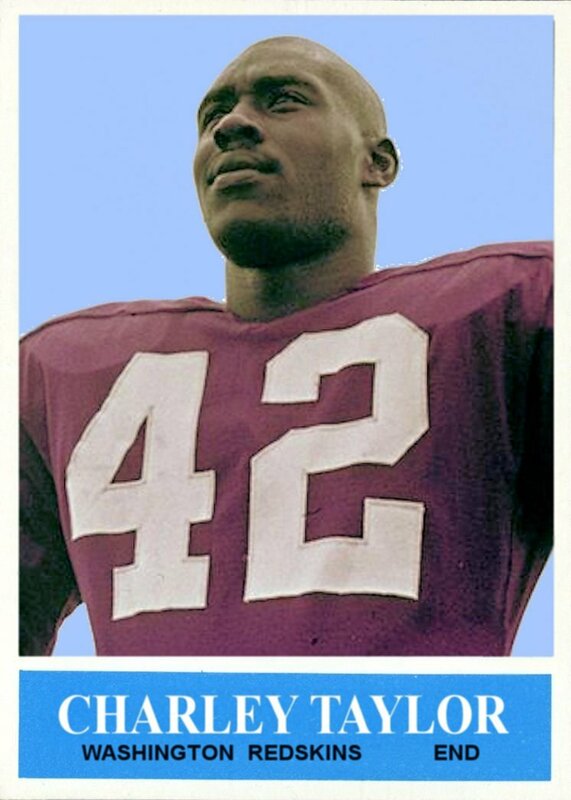 His 62 swipes still matched his career high from the 1968 season. 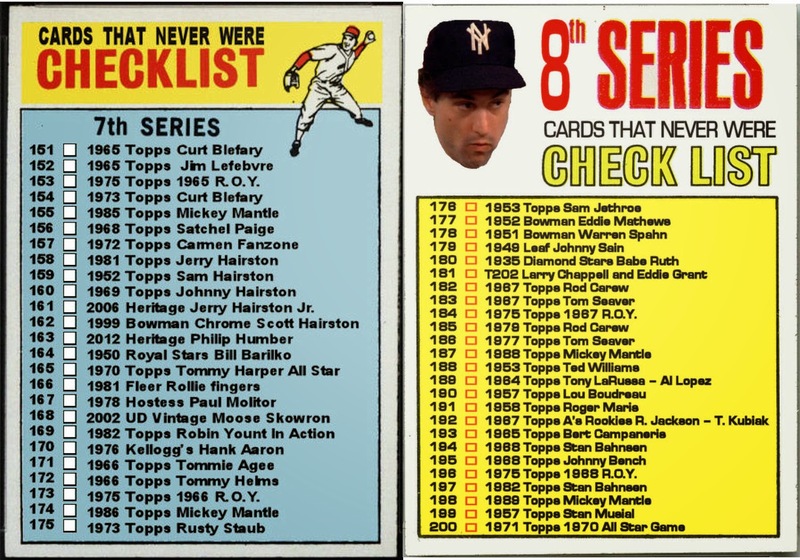 Additionally he was only caught 8 times compared to 22 in 1968. 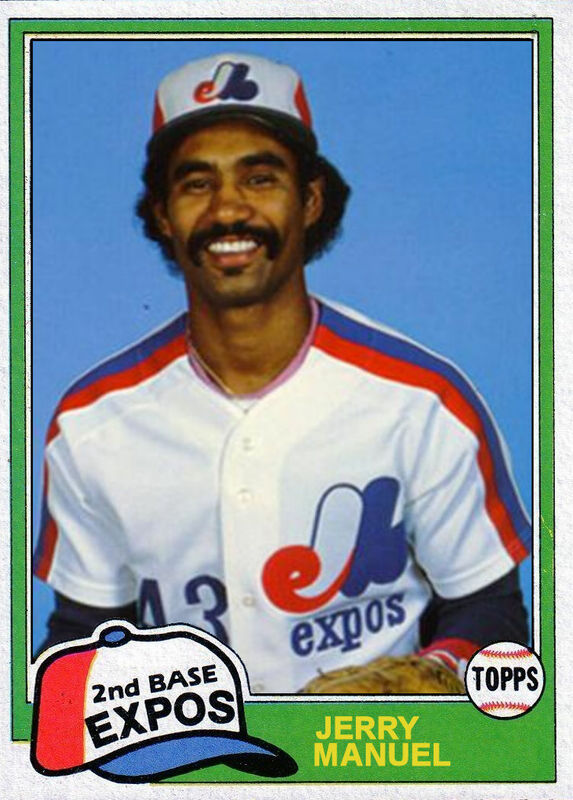 Cesar Tovar stole 52 bases in the regular season and 1 in the NLCS for the Minnesota Twins. 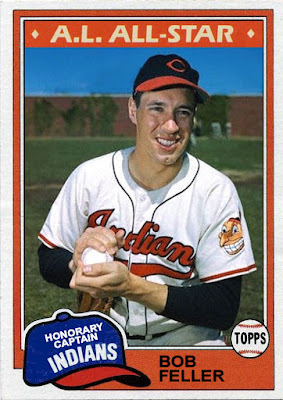 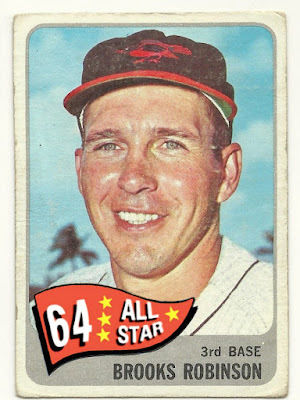 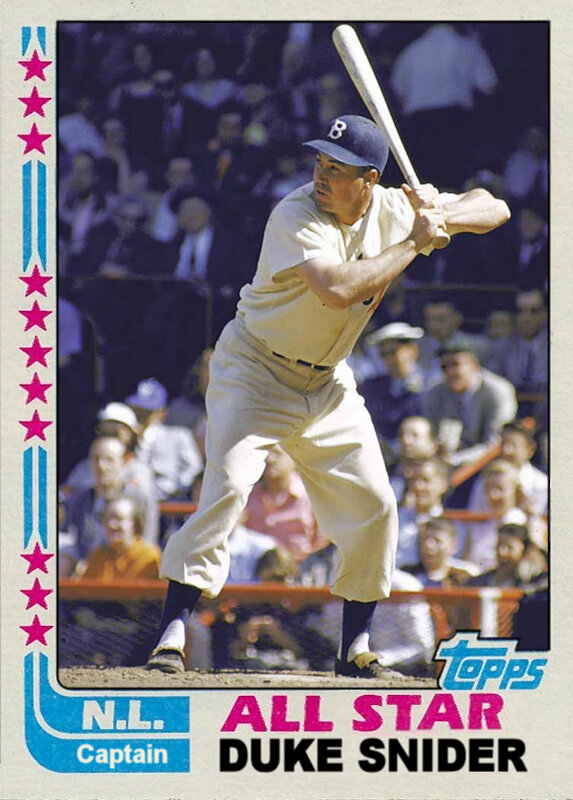 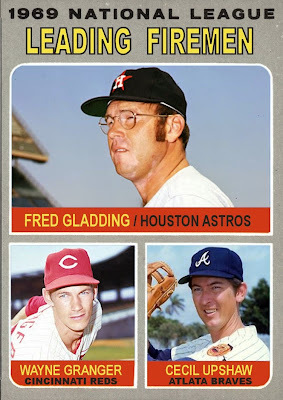 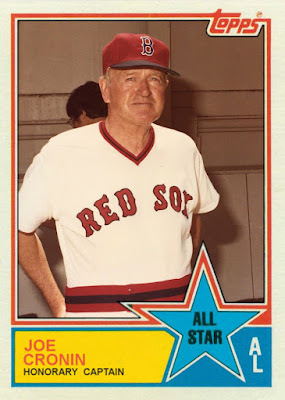 Fred Gladding was one of the "players to be named later" in the trade that sent Hall of Famer Eddie Mathews from the Astros to the Tigers in 1967. After an injury riddled 1968 season, Gladding led the NL with 29 saves, the first year that saves were an officially recognized statistic. Gladding spent his entire 13 season career as a relief pitcher. 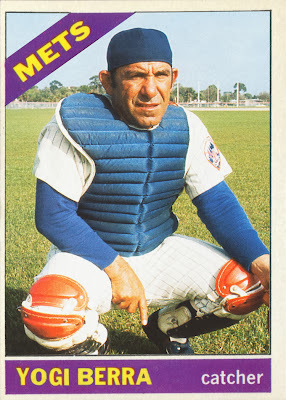 He made exactly 1 start in 450 appearances. 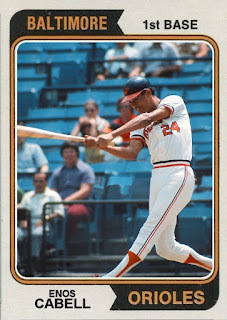 In his only start he pitched 5 scoreless innings but didn't get the decision as the Orioles beat the Tigers with a Brooks Robinson 2 run walk off homer.